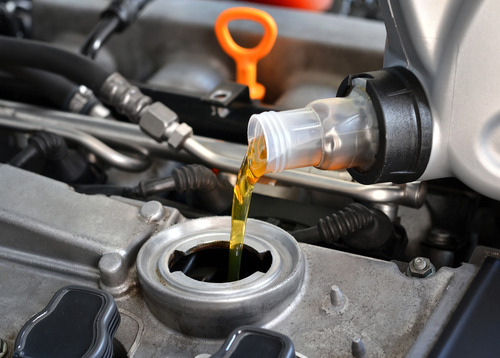 Prime synthetic oil. Most cars. Only with use of Kendall, Prime or Service Pro oil. 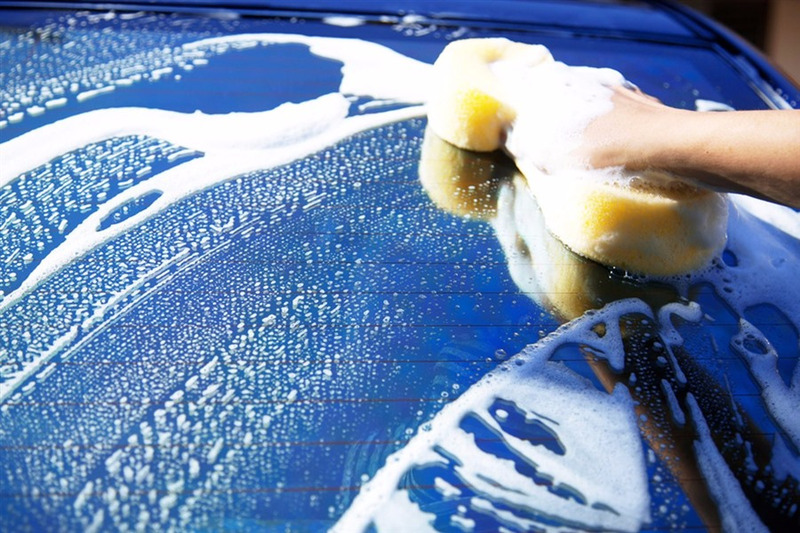 Free hand car wash & 16-point vehicle inspection. No appointment needed. One coupon per customer. Not valid with any other coupon. With Valpak® coupon only. Coupon void if altered. Expires 05/04/2019. A $76 savings. 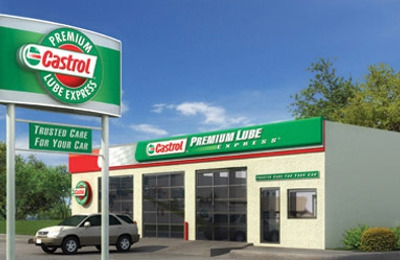 Includes: Oil change, tire rotation, front or rear pads & hand car wash. *Based on basic conventional oil change. hand car wash. Some cars slightly higher - see Manager for details. Most cars. Coupons may not be combined with any other offer. With Valpak® coupon only. Coupon void if altered. Expires 05/04/2019. Includes: FREE car wash (14 days after oil change) and16-point vehicle inspection. No appointment needed. Based on regular oil change. Synthetic, high mileage and synthetic blends extra. Most cars. Please present coupon prior to service. One coupon per customer. Coupons may not be combined with any other offer. With Valpak® coupon only. Coupon void if altered. Expires 05/04/2019.